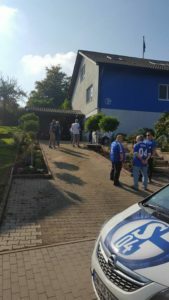 It is only 13,00 BP / 15,00 € for one year (Bundesliga-Season). 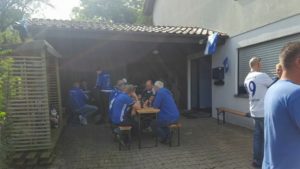 The membership-fee has to be paid yearly at the 1st of May. 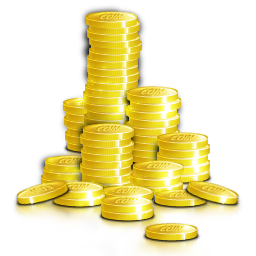 You´ll find the banking-information (bank/Paypal) on our website. 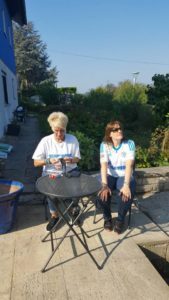 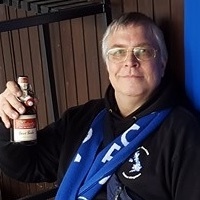 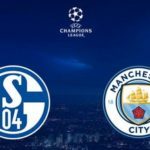 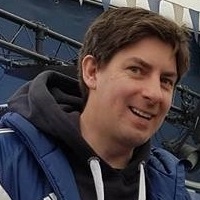 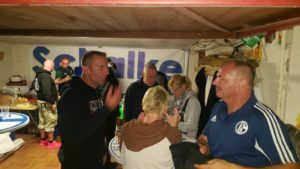 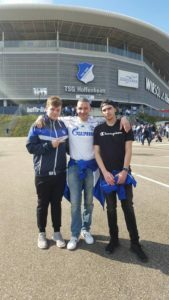 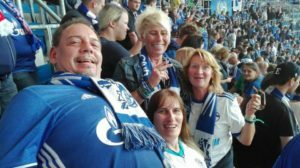 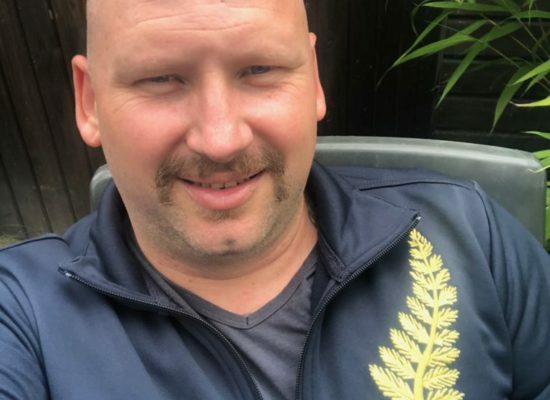 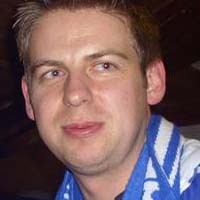 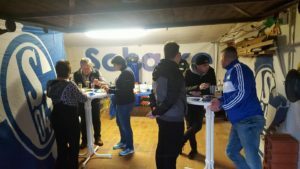 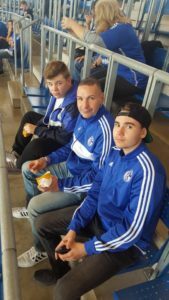 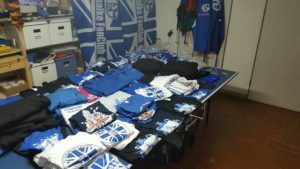 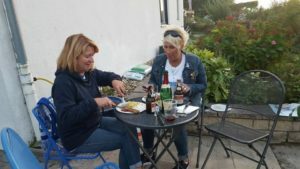 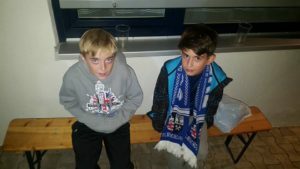 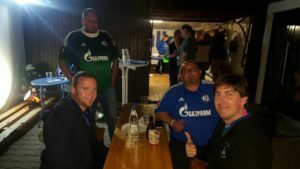 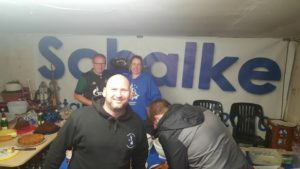 Der Jahresbeitrag des Schalke FanClubs UK beträgt lediglich 15,00 €! 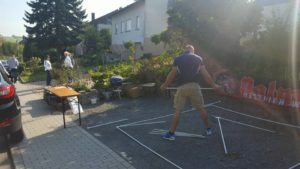 Die Mitgliedschaft beinhaltet keinerlei Verpflichtungen. 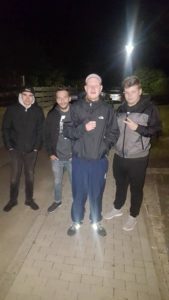 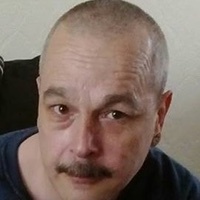 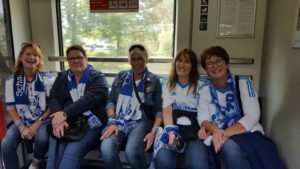 Die FanClub-Satzung kann auf unserer Webseite eingesehen und heruntergeladen werden. 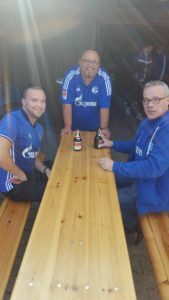 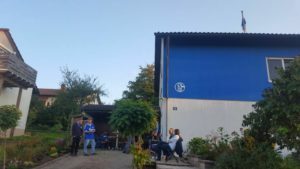 Jeder Schalker, der unsere Ziele unterstützt, den S04 supporten möchte und weder Nazi noch Hool ist, kann bei uns Mitglied werden. 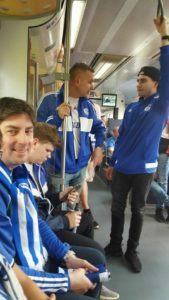 Der Berechnungszeitraum des Mitgliedsbeitrages ist die jeweilige Bundesligasaison. 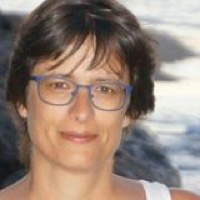 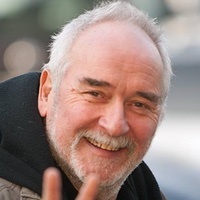 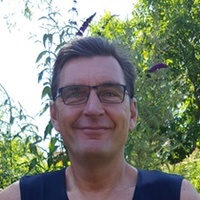 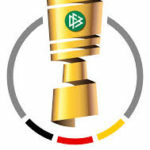 Der neue Jahresbeitrag wird immer zum 01.05. des jeweiligen Jahres fällig. 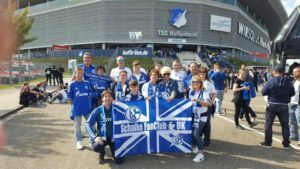 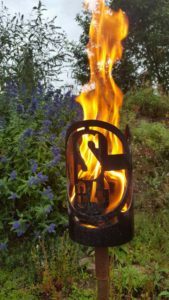 Schalke FanClub UK - Be a part of it ! 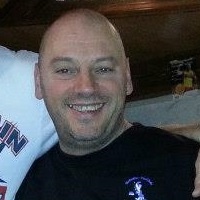 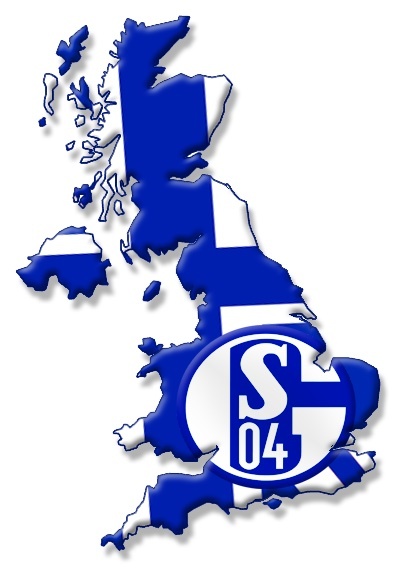 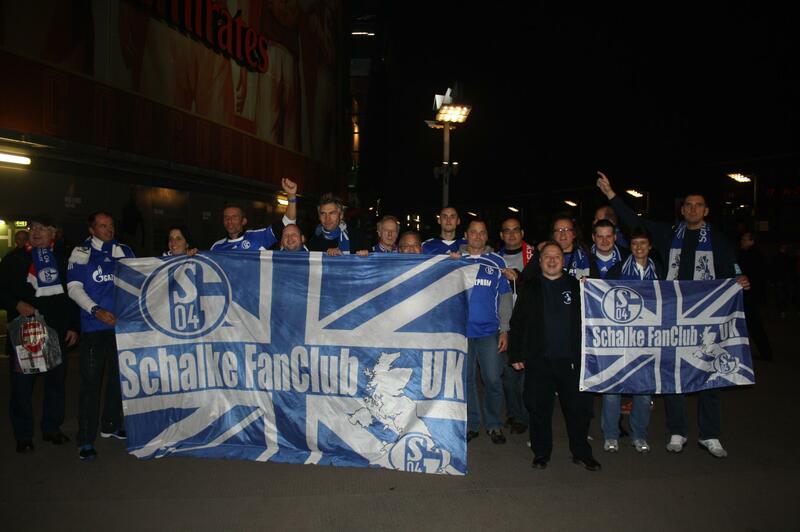 The official Schalke FanClub UK starts in April 2010 as part of the main-fanclub-organisation. 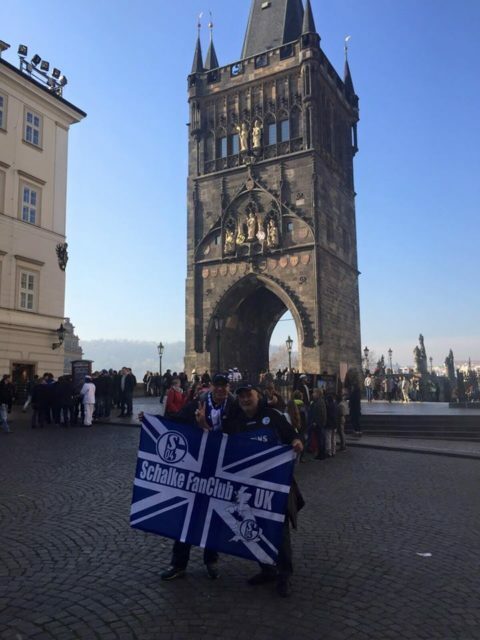 If you are interested to join the club, contact us. 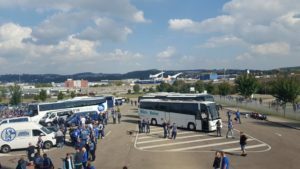 Official members have to pay £13,00 / €15,00 a year ( Kids 0-16 ) just £6,00 / €8,00. 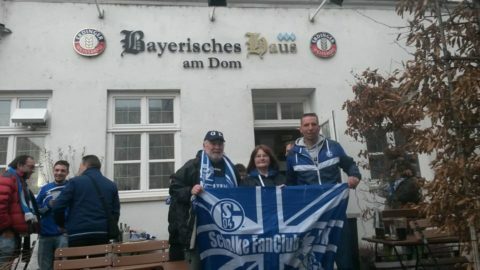 We are going to plan club meetings, fan tours and many other Schalke events for our club-members. The membership allows the entry of the Homepage-Forum and will save money when you are going to buy Schalke FanClub UK merchandising. 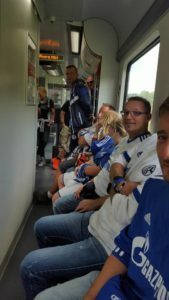 Of course we will try to get home & away-tickets for our members. 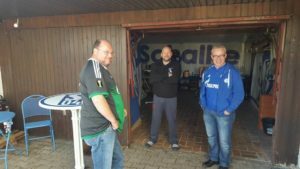 As you can see we have a lot of ideas, and so much positive energy, you are welcome help and create the club with many other Schalke-fans. 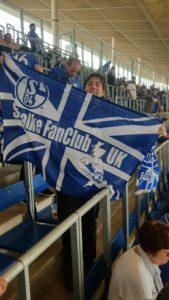 And notice : It is the first Schalke FanClub in the UK, but all Schalker are welcome to join the club, wherever you live and love our Club ! 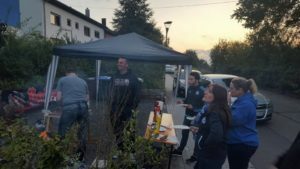 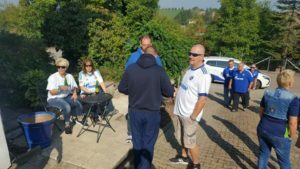 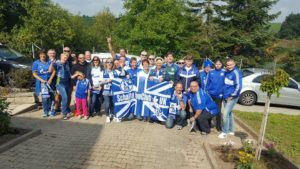 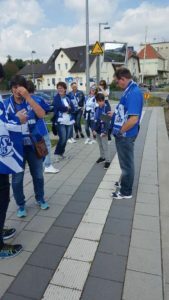 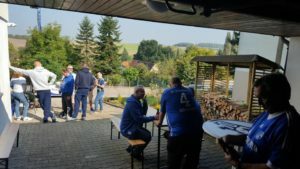 Vor dem Heimspiel gegen den VfL Wolfsburg, trifft sich der Schalke FanClub UK ab ca 13.00 Uhr im Clubheim des SFCV am Parkplatz P7 auf dem Bernie-Klodt-Weg. 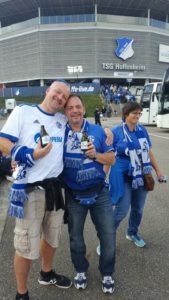 Zu diesem Spiel erwarten wir die grösste Gruppe englischer FanClubmitglieder seit unserer Gründung 2010 auf Schalke. 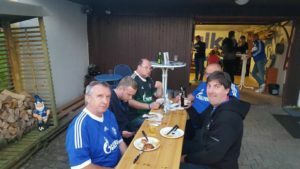 15.05.2016 6th anniversary party in Bockschaft. 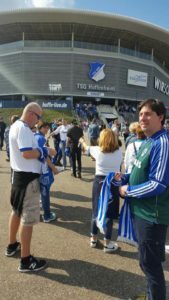 Last match in season 15/16 against Hoffenheim. 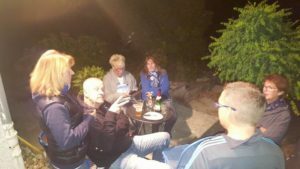 Lots of members joined the party. 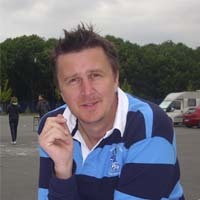 Uniquely our trips to London. 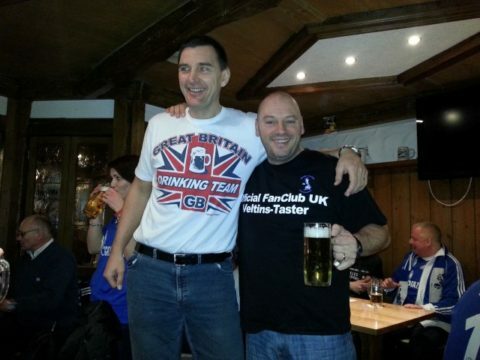 Fans from all over the world joined our FanClub. 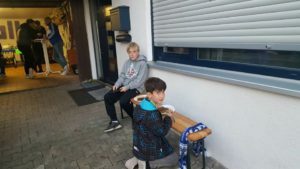 Feel free to meet them. 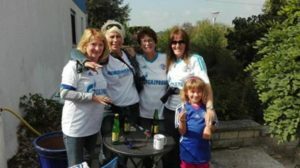 Every home match you can meet as the fan club-pub. 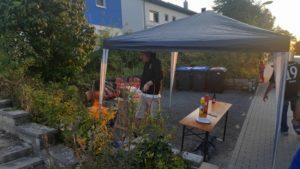 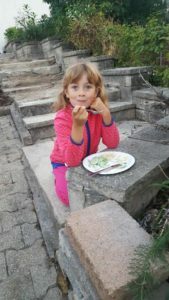 Once a year we will celebrate our great anniversary-party. 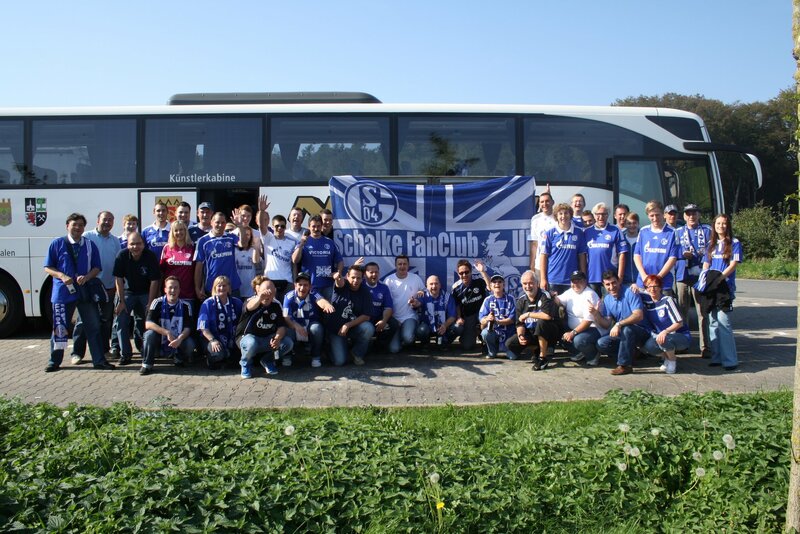 During a Bundesliga-Season we will organize coach-trips to some away-matches of FC Schalke 04.